No, my Violette Perfumee is an own root. You will be able to get it from Nov-Mar in the form of a bare root rose. Other than this it will be available as a potted plant only which is difficult to transport. I would suggest not choosing one out of the two rather get both. McCartney will be available from Fateh Muhammad Nursery as well and if you just check around, you might find one odd plant with any nursery. 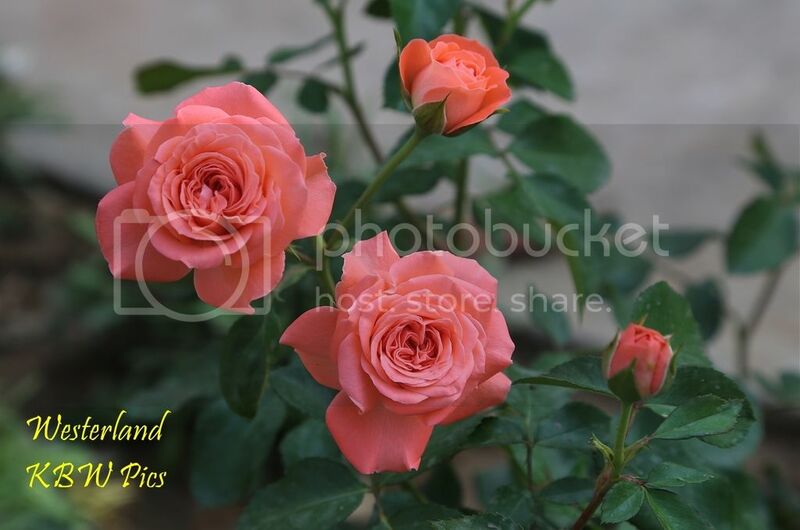 I normally search from roses in all nurseries and most of the roses that I have purchased are from such nurseries which are not normally famous for selling roses. I guess your interest is also in strongly fragrant varieties, right? If that be the case that there are quite a few more options. Equally important is the quality of the plant itself. 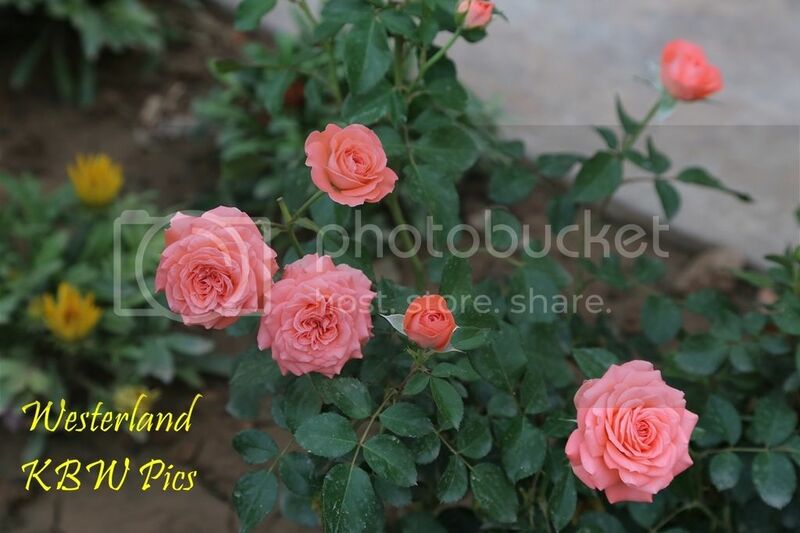 Normal grafted roses sold in 50-100 Rs are too young and weak and need at least one year to 18 months and preferably two years for developing in to a bare minimum size bush that is strong enough to bloom prolifically and fight diseases at its own. Yes, you are right. I am interested in fragrant varieties. Once again thanks alot for sharing your beneficial tips. Pictures contributed by KBW from his collection of roses in Islamabad. Bred by: Reimer Kordes (Germany, 1969). 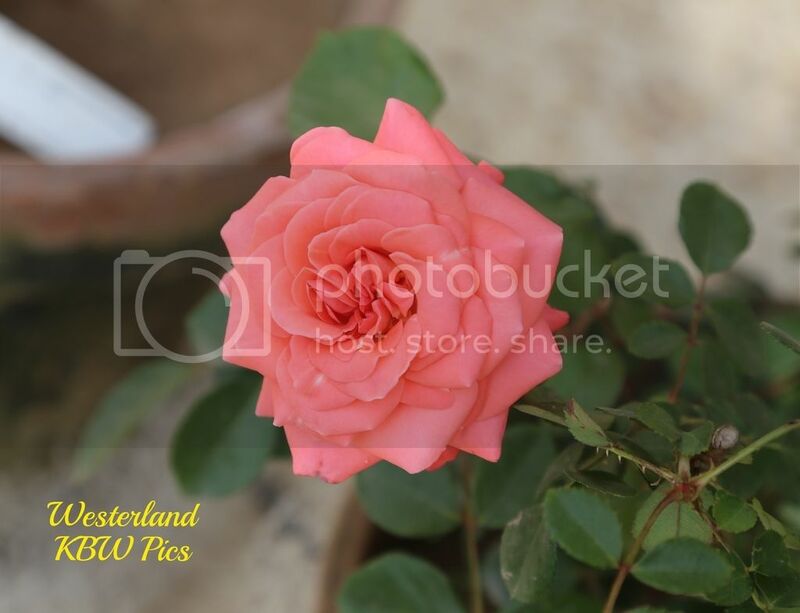 Pictures contributed by KBW from his collection of roses in Islamabad. Taken on 10 May 15. Healthy shrub that gets quite bushy and lots of strongly scented apricot orange flowers, Westerland keeps blooming throughout the year. Size of the flowers gets small during hot weather. Scent is strongest during morning and least during night. So many qualities. Wow... Want to get it. Please what is its source? This one along with Violette Perfumee was also purchased from Germany. It is also an own root and like so many of the Kordes roses, a very good one. The bush is very healthy and roundish. I just counted the flowers today and there are 18 flower / buds on this bush, all highly fragrant. Please remember me in its season. I will get cuttings from you Insha Allah. Sure, no problem. I have a plan this year to grow all roses that I have on own roots. Actually I already have a few own root. They perform much better than grafted roses. KBW sahib, very nice and crisp images almost as if one is viewing these roses in person.